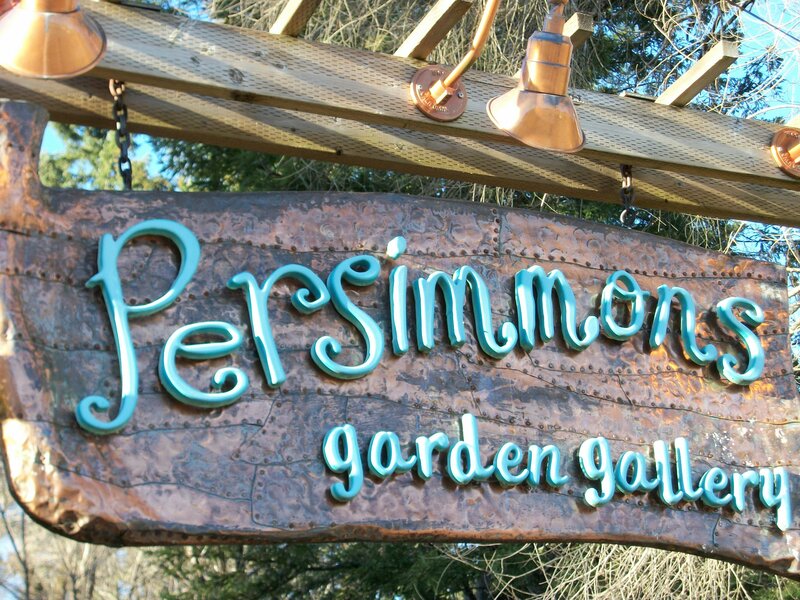 Meant to be a dinner and a show, Persimmons Garden Gallery in Redway, CA regularly has local music talent paired with their short, sweet and mainly vegetarian menu. Every Wednesday, Persimmons has Open-Mic night and on Friday, August 12 a special open-mic was scheduled by Eli Fowler, known to most as Little Kidd Lost, a local emcee. The evening started around 7:30 pm with local emcee and comedian Little Kidd Lost as he hit the stage, introducing himself and then read a few pieces from a poetry book that students and teachers were published in. Little Kidd Last has a nack for getting that comedy bone tickled and that he did; the crowd was arroused and on their toes, waiting for his next move. Soon after, performers came to the stage, some knew their words by heart and others read from paper or cell phones. Kaleo Largusa, known to his HipHop fans as Son Da One, an island native of Kauai, Hawaii who now resides locally, recited three poems with great stage presence and strength in his voice. You can hear the emotion from his words from his mouth and in his eyes as he shifted his legs and used his hands to communicate his thoughts to the crowd. “A lot of these poems are reflections on self, reflections on society,” Son Da One tells the crowd. Dante Barnes, who has lived in Kauai, Hawaii, San Diego, Las Vegas (as he mentions between poems) and now residing locally shared sweet and short love poetry with sense of innocence and learned wisdom within his experiences. Little Kidd Lost continued to introduce local poets throughout the show while he told knee-slapping jokes that were intertwined with his own poetry. The evening ended around 10:30 pm and while it was great to say our goodbyes and get back on the road to end our evenings, there was something local and family-oriented about the evening that left me yearning for more of these nights!